Four Seasons, edited by Marnie Slater, P/////AKT, 2016. 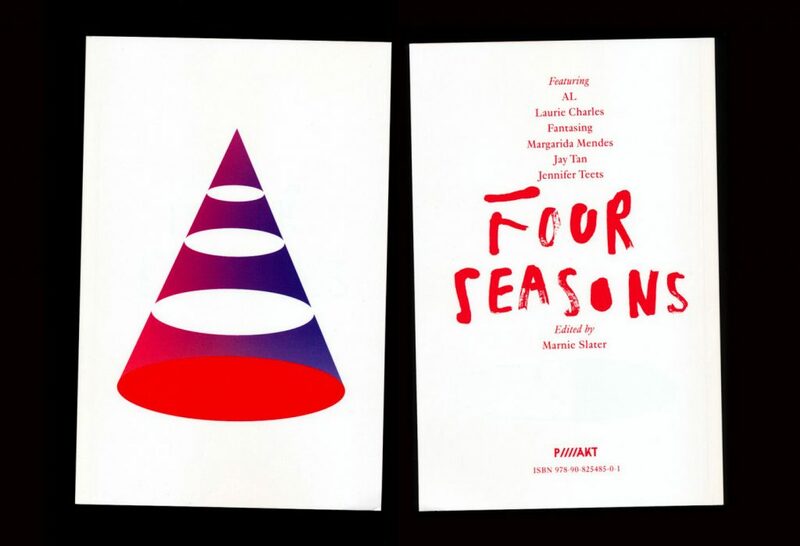 Four Seasons is a collection of fictional texts by women artists and writers commissioned during P/////AKT’s 2015 programme Not Making Sense as Something Else. 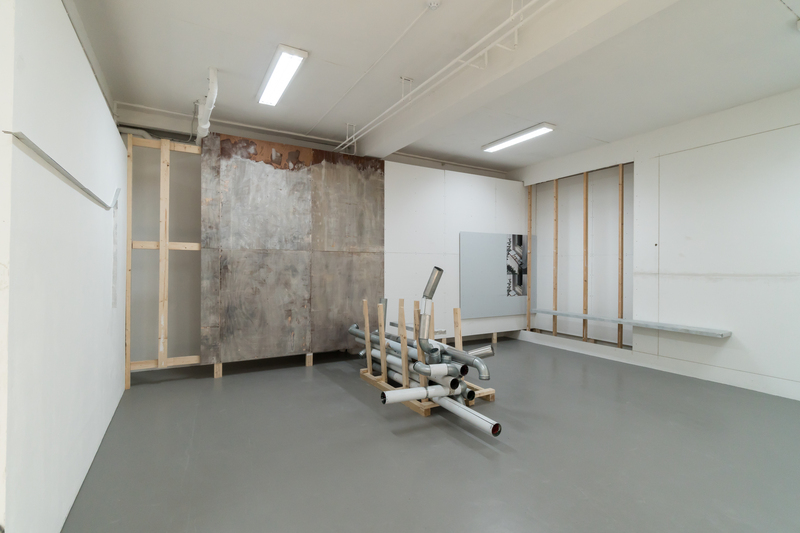 In the company of coordinates that include the model of mutiverse or parallel universe fiction, the years 1985, 1986, 1974/1965, 1984/1990, 1990 and 1975, and an askew wink to Virginia Woolf in the form of a hotel room of one’s own, Four Seasons presents divergent writings that use absurdity, fantasy, imagination and humour as construction tools. Featuring writing by AL, Laurie Charles, Fantasing, Margarida Mendes, Jay Tan and Jennifer Teets. Edited by Marnie Slater and designed by Dongyoung Lee. Published by P/////AKT, Amsterdam. 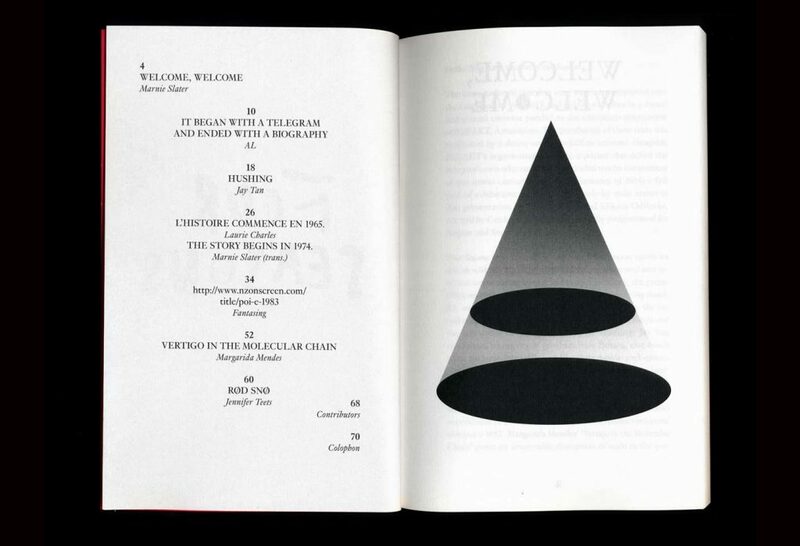 Edition of 250 copies, 130 x 200 mm, 71 black-and-white pages, colour soft cover, English.